After 14 years of working on home and portable consoles, Ready At Dawn this month released Lone Echo and its multiplayer spinoff Echo Arena on the Oculus Rift & Touch. We talked with Ready At Dawn Founder & Chief Creative Officer Ru Weerasuriya to understand how the games came to be, the challenges faced during production, and the future of VR. “Literally, from that one conversation, everything happened,” an animated Ru Weerasuriya told us, talking on the eve of Lone Echo’s launch. He’s referring to a conversation he had with Jason Rubin—Head of Content at Oculus—way back in late 2014. The team had their interest in VR piqued around 2012, at an internal conference for Sony developers. Clearly that early experience had a big impact on the team. With development on The Order wrapping up, with Ready at Dawn talking about future projects, and with a familiar face from the game development scene in Jason Rubin arriving at Oculus, there was what Weerasuriya calls a perfect storm. 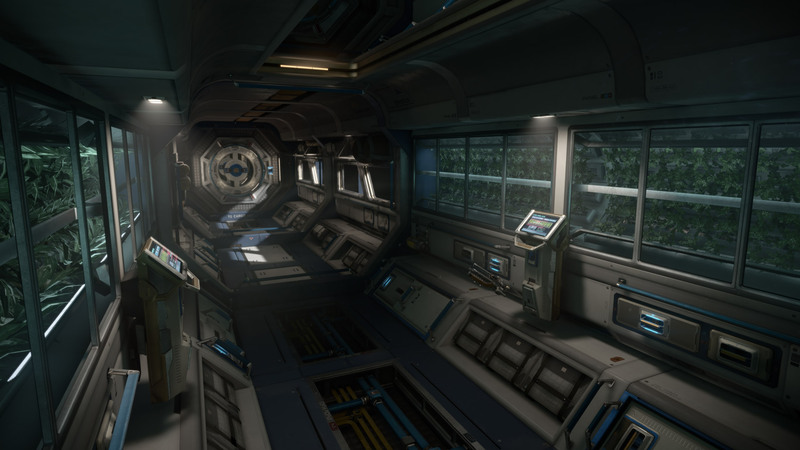 From one conversation and the demo it spawned, Lone Echo and its evocative setting began to take shape. Before fully committing to a direction however, another demo was required to explore the idea further. Weerasuriya shared stories about people just hanging out in this demo, as simple as it was, and how the team knew they were on the right track. 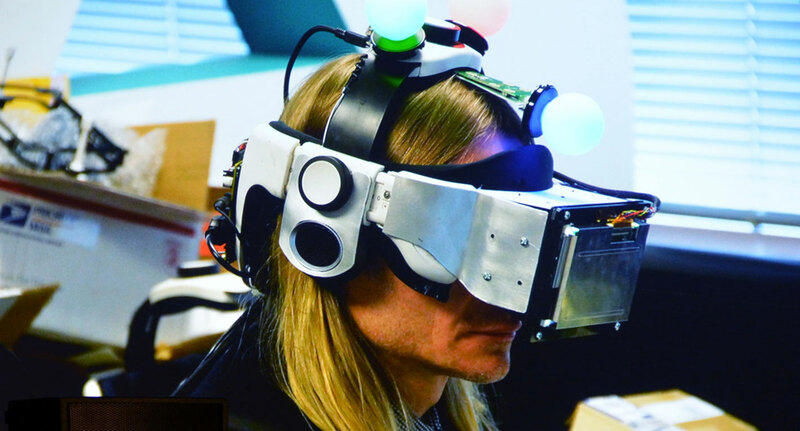 Remembering back to those days, and indeed our own formative experiences with early VR content, we know exactly why this would have been captivating for people. Indeed, in the final game it’s possible to lose a lot of time just soaking up the atmosphere. On the subject of time we shared that Road to VR’s Scott Hayden, in reviewing the game, spent around six hours inside. Was that about par for a play through? “That’s actually on the shorter side,” he suggests. Of course a lot comes down to the individual; some people race between objectives on a sprint to the finish, while others stop to smell the virtual roses. With the team in place it was time to move beyond the grey boxes into a world of 90Hz refreshes and forward renderers. Was there a temptation to jump into engines such as Unity or Unreal to jumpstart development? As it turns out, no. Perhaps that answer isn’t surprising. Ready At Dawn are famed in the industry for being able to extract every ounce of power out of a host system, notably with their work on the God of War franchise on PSP and PS3, and more recently The Order: 1886 on PS4. It’s one thing to build for a more traditional console title, however, and something else entirely to build for VR. When quizzed about the pitfalls and challenges in moving the RAD engine into VR, Weerasuriya seems entirely unfazed: “Those are the barriers that we love having, put it that way.” A little bit of revolution to mix in with the usual technological evolution then. Were they not perturbed at the challenges of making their engine work with the intricacies of VR rendering? The larger challenges, it turns out, were to come in an area that works hand-in-hand with the pure rendering capabilities of an engine: believable human characters driven by AI. The post ‘Lone Echo’ Behind-the-Scenes – Insights & Artwork from Ready At Dawn appeared first on Road to VR.